Having lived most of her life in Minnesota and Texas, Vivian is excited about experiencing the four seasons in Boulder. She brings with her to MojoTech a pair of degrees from Trinity University; a BA in Philosophy and a BS in Computer Science. 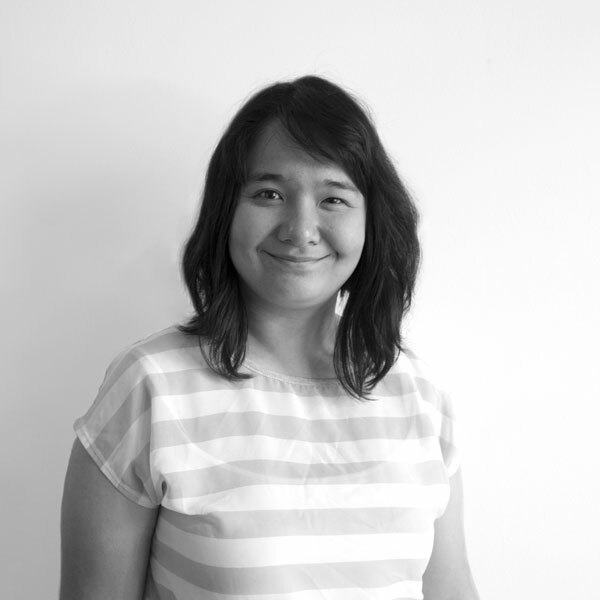 In addition to building great software, Vivian enjoys cooking, gaming (board and video), skiing and volunteering. 1. What experiences and/or education led you to your new job at MojoTech? 2. Before your life at MojoTech, what was the most interesting project on which you ever worked? My senior capstone in college was a web application for social engineering audits. A user could use templated social engineering emails or create custom ones with a payload attached that would map the location where the user was that opened the payload and take a screenshot of their desktop with a timestamp. My role was to create the payloads in Microsoft Word and Excel macros with VBA. 3. What do you enjoy most about engineering? And, what do you enjoy least? I love the feeling of writing code and instantly seeing a change reflected in the product, it still feels like magic. I hate being stuck on an error that seems to have no clear cause. Also IE bugs. 4. What personal characteristics do you feel are necessary to be a successful engineer? 5. What do you get out of engineering that you couldn’t get from any other type of work? 6. Describe a time when you confronted a problem that really tested your engineering know-how. Early on in my front end career I had to style several pages that had almost no ids or classes and was not allowed to edit the HTML, managed to make it look pretty much like the pages that did have ids and classes. 7. Now that you’re at MojoTech, what excites you most? 8. You’ve been banished to a deserted island with—gasp—no Internet, but lots of power outlets. What one piece of technology would you bring? 9. If you weren’t an engineer, what occupation would you choose? I’ve thought about teaching programming on a volunteer basis somehow, maybe that professionally? I’m just about feeling fulfilled, having long and short term goals, people in my life who love me and who I love, having new experiences, giving back to the community. I’m in a good place in my life right now, working at a job with good people where I learn a lot (MojoTech) was the last piece I needed for this stage of my life. 11. The red pill or the blue pill?